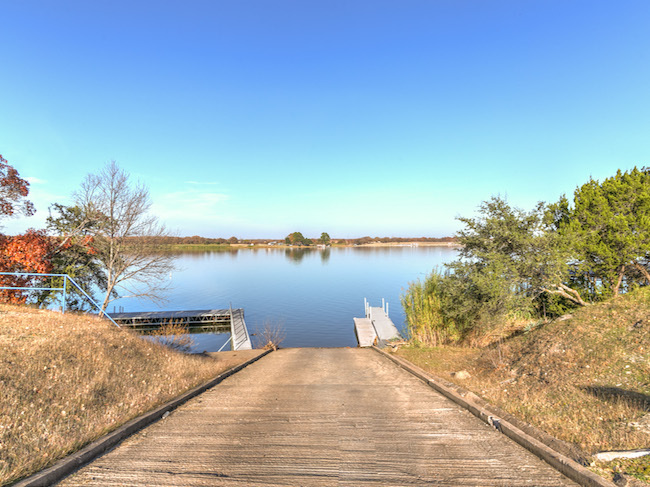 Here are the homes for sale in Pecan Plantation in Granbury TX. For information about specific houses, land or commercial real estate, click the "Request More Information" button on the property detail page. 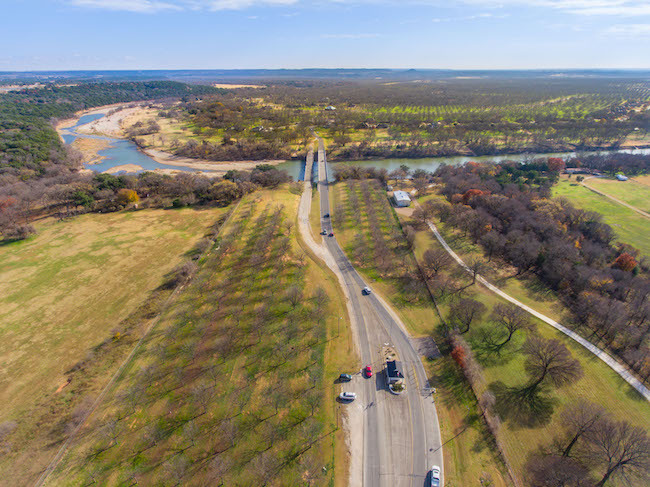 There are a wide variety of Pecan Plantation homes for sale ranging from luxurious mansions and estates to sprawling ranches, attractive single-family houses and modern condos. Or if you're looking to build a new home, we have scenic building lots and large acreage tracts available. Some of these properties have river frontage. Elevate Realty can provide you with past sales history, disclosures, dates and prices of homes sold in Pecan Plantation or anywhere in Hood County. 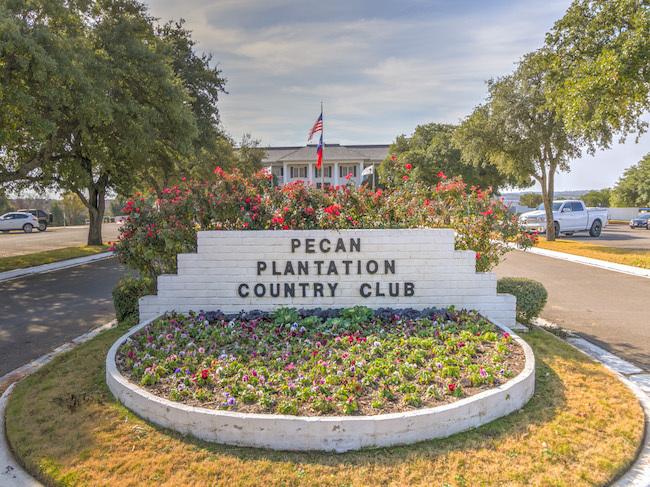 The listings above show a wide variety of Pecan Plantation homes for sale, including executive mansions, modern ranch style houses, well maintained condos and luxurious waterfront homes. The real estate market in Granbury is very active, and these properties don't stay on the market very long. So call us today if you see a Pecan Plantation home for sale that you like, and we'll schedule a showing for you. Pecan Plantation is a Granbury TX gated community unlike anywhere else. 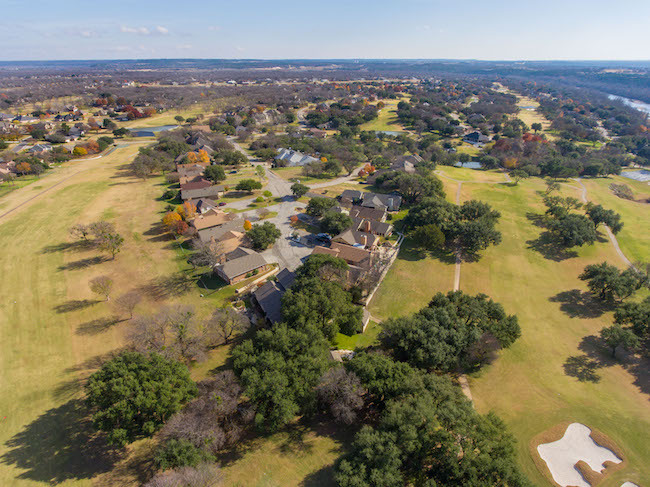 Located about 35 miles from Fort Worth, you’ll discover an extraordinary selection of homes for sale, building lots and undeveloped land. Dating back to the mid 1800’s, Comanche Indians used the 4,200 acre site for hunting and camping. 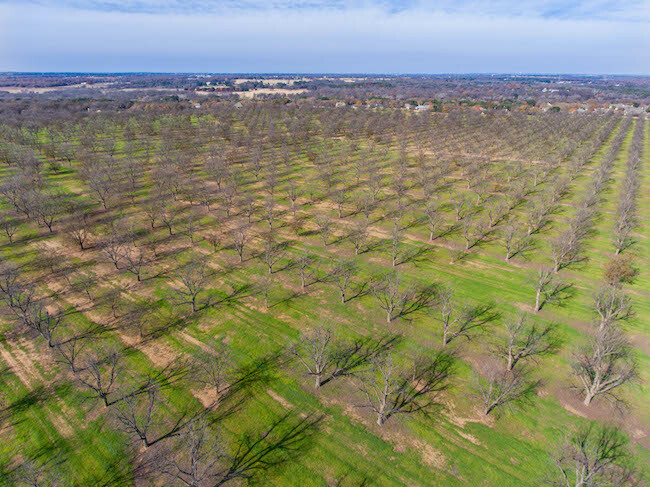 Surrounded by thousands of pecan trees on the banks of the Brazos River, the Pecan Plantation community consists of about 3,200 residential lots and approximately 2500 homes. Enjoy convenient, one stop shopping at Pecan Plantation Village which includes Grocery Store, Gas, Bank, Pharmacy, Medical Offices, and Dry Cleaning. Bring your golf cart, as the entire development is cart friendly. Play 18 holes of golf on (2) Championship 18-Hole Golf Courses … Guaranteed to please the most avid golfer or the occasional weekend player. 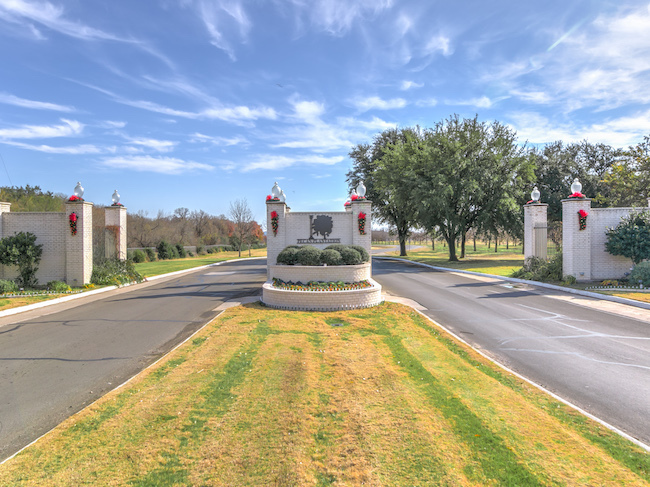 There are numerous golf course homes for sale in Pecan Plantation. 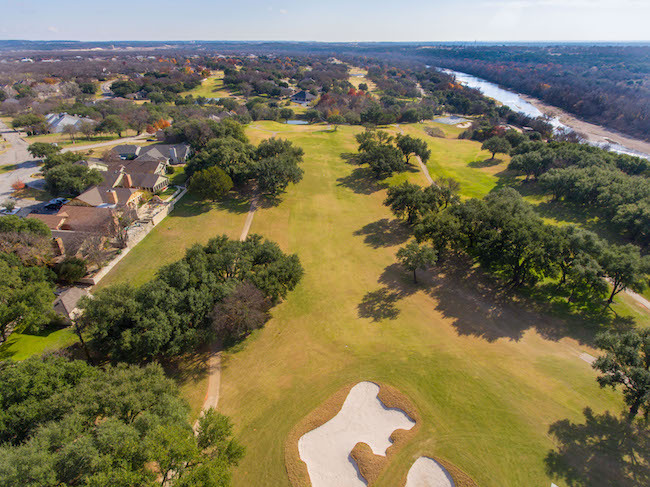 Private membership to the beautiful Nutcracker Golf Club and Fitness Center is optional and available to residents inside or outside the community. 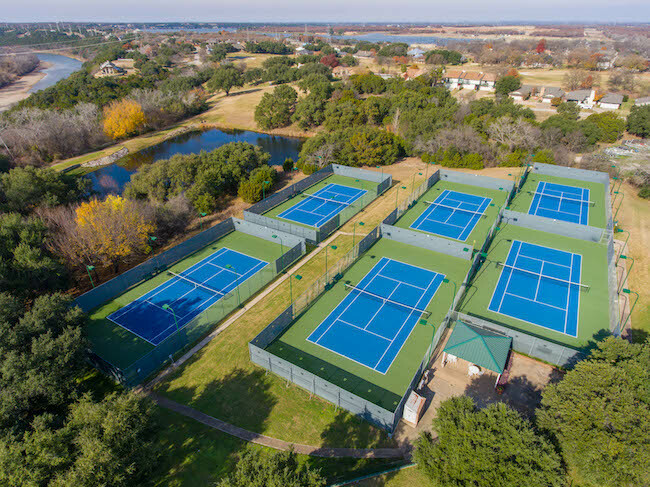 Other amenities include (2) Airports with Home Sites Available, (2) Swimming Pools, Tennis Courts, Indoor Basketball Court, Baseball Field, Soccer Field, Archery Range and Horse Boarding Stable. Pecan Plantation homes and amenities are big on outdoor space. 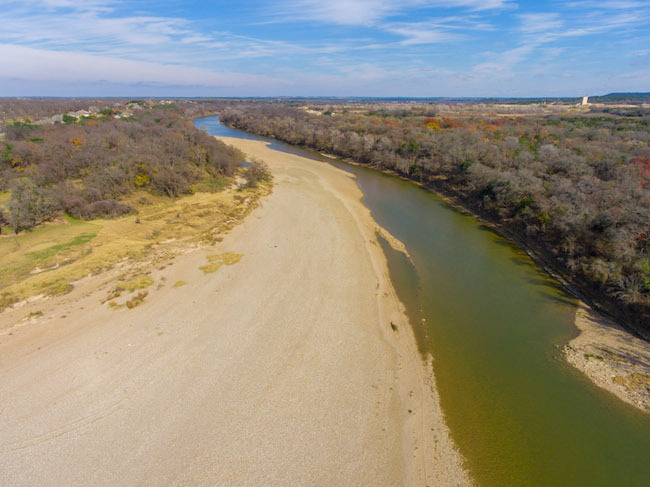 Enjoy four waterfront parks, each with Brazos River access for fishing, kayaking, and canoeing. The Pecan Plantation Marina on beautiful Lake Granbury offers a boat launch ramp, deli, convenience store and boat slip rentals. Bring your flip flops and sunscreen to enjoy a day on the lake or river. 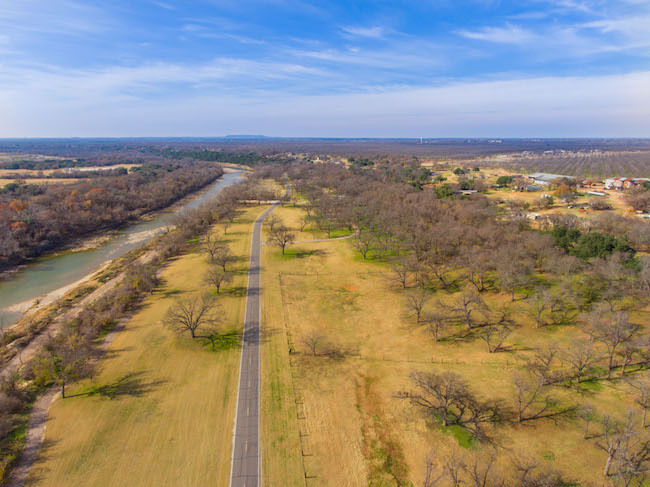 If a unique setting with Country Club flair appeals to you, check out the land and houses for sale in Pecan Plantation -- Granbury Texas! 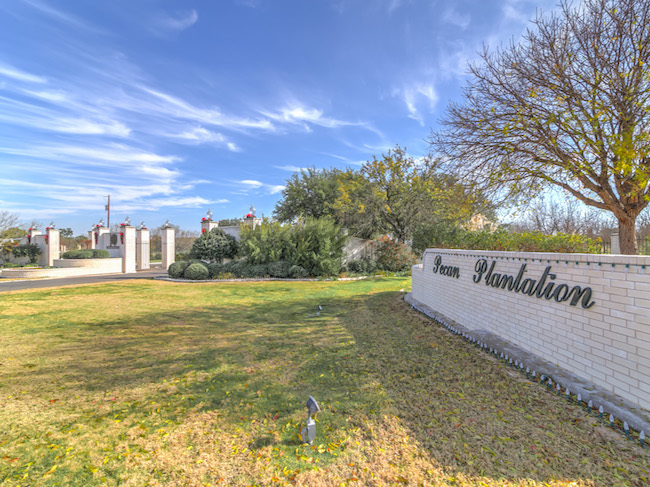 Since the homes for sale in Pecan Plantaion go under contract so fast, we have listed out the newest listings in order. The first listing will be the most recently placed on the market. If you are interested in viewing one of these homes, simply click Schedule a Showing from the listing details page. 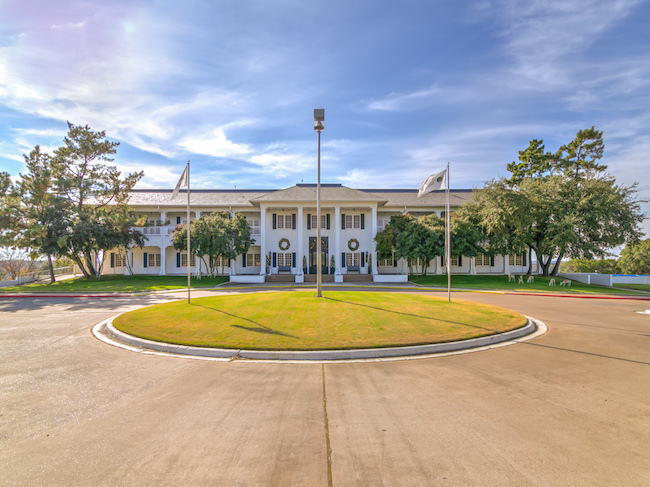 If you are interested in purchasing a home for sale in Pecan Plantation, just fill out the form below. With the intense demand for these homes, we will leverage all of our real estate tools to make sure you get the home of your dreams.